The dreadful American regulator, the Securities and Exchange Commission (SEC), found itself in the unusual role of a victim. 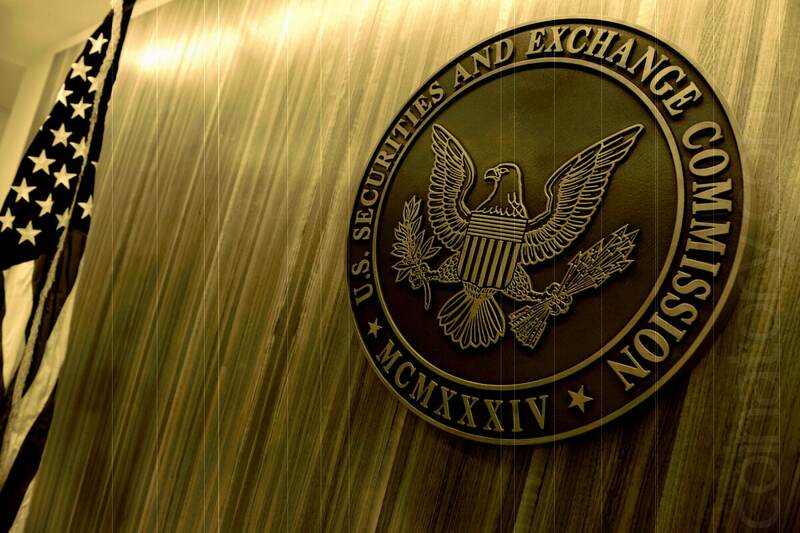 According to the lawsuit, the international criminal group managed to earn more than $ 4 million in securities transactions, thanks to the data stolen from the Commission. This is about hacking Edgar, the Commission’s database containing official information. According to the claimant, hackers illegally gained access to 157 messages from various companies containing information not intended for publication. The data stolen from the regulator was used to obtain unlawful benefits in operations with securities of these companies. SEC estimates the income received in this way at $ 4.1 million. In addition, the lawsuit alleges that the part of the income received was transferred by traders to the citizen of Ukraine Oleksandr Eremenko. He was the one, alone or with accomplices, who allegedly hacked Edgar between May and October 2016. Other details of the case are not given, but the reference to Eremenko in the materials refers to another case, which is much more extensive according to the benefits gained by the criminals. According to the US media, the criminal network, which united hackers from Ukraine, Russian intermediaries and traders from Russia and the United States, began functioning in 2009 and brought to its participants at least $ 100 million. And of the three hackers involved in the investigation, into the hands of American justice only one hit, Vadim Yermolovich – in 2014 he was extradited to the United States by Mexican authorities. However, hacking of press release bases such as Business Wire, PR Newswire, Marketwired appeared in that loud process – many of them get market information in an embargo mode, i.e. with the condition of publication not earlier than a certain time. Hence the interest of traders in early access to this kind of data, and their willingness to pay for it. Hacking the Edgar database was not mentioned in that case.